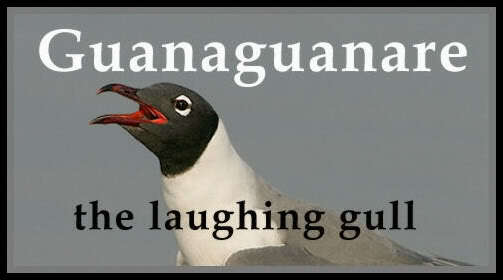 Guanaguanare: the laughing gull: Patiño: "The Colonial Times Are Over." "Foreign Secretary William Hague said the UK would not allow Mr Assange safe passage out of the country and the move was also criticised by Stockholm. Ecuador said it would seek to negotiate arrangements for Mr Assange to leave. 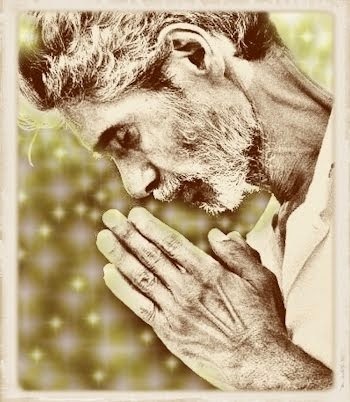 16 August 2012 - UPDATE: Julian Asange has been granted asylum by Ecuador. See Tweet below from Ricardo Patiño Aroca, Ecuador's Minister of External Affairs. Gobierno ecuatoriano anunciará en Cancillería, mañana a 7h00, hora Ecuador, su decisión sobre pedido de asilo político de Julian Assange. 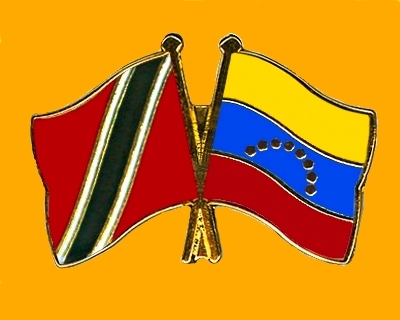 See also the Twitter page of the Ministerio de Relaciones Exteriores, Comercio e Integración / MMRREE, Ecuador, and their website. 15 August, 2012 - Jiggy with backed-up post Olympics testosterone and chasing the dream of pleasing their American overlords, the British have curled back the stiff upper lip to reveal their fanged intentions. Today they threatened to invade the Ecuadorian Embassy to grab WikiLeaks founder, Julian Assange, who has been taking refuge at the mission since mid-June and who has also requested asylum in Ecuador. Those of you who do not know why Julian Assange sought refuge at the Ecuadorian embassy can Google the subject but this post is more to share my disgust with what constitutes a threat against the sovereignty of the Ecuadorian Embassy. This action would be a breach of international law and the protocols set out in the Vienna Convention. Meanwhile, the Ecuadorean government has said that any such action would be considered a violation of its sovereignty. "At a news conference in Quito on Wednesday, Ecuador's Foreign Minister, Ricardo Patino, said a letter from the UK government had been delivered through a British embassy official. "Today we received from the United Kingdom an express threat, in writing, that they might storm our embassy in London if we don't hand over Julian Assange," he said. He said such a threat was "improper of a democratic, civilised and rule-abiding country".